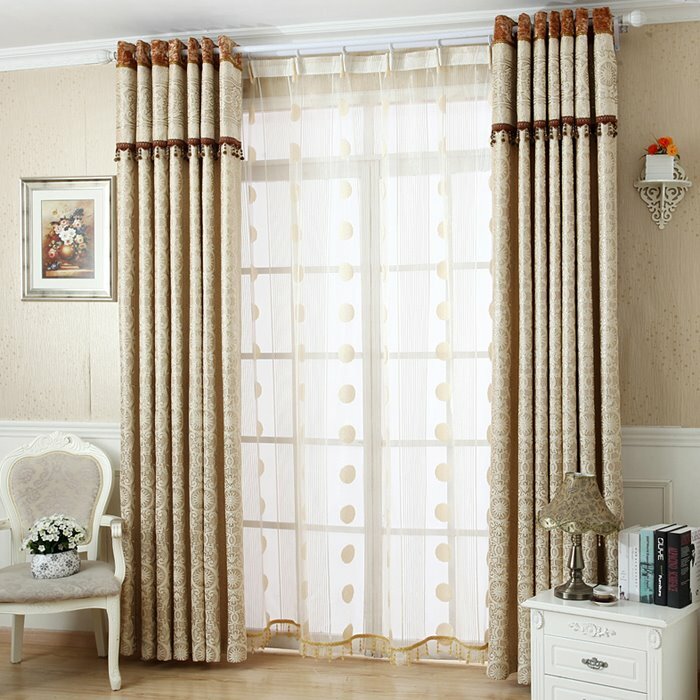 1.This curtain can be made to measure.Just choose Custom Size and input the curtain size. 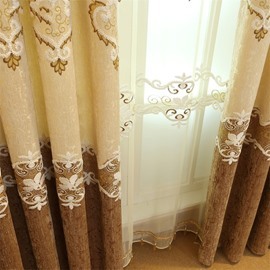 I just received these curtains. 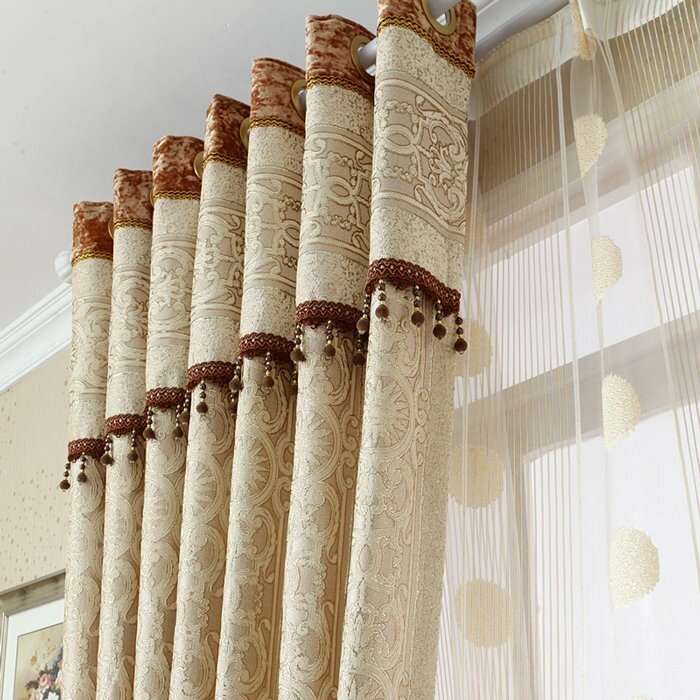 I ordered them for my bedroom and they are so beautiful I wish I had ordered more and in different colors.High quality and I would buy them again. 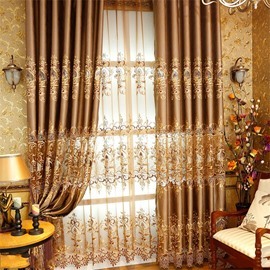 I love those so much as the color is perfect for my living room. It really dresses up my living room. 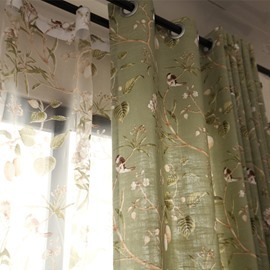 You can't go wrong with these curtains. 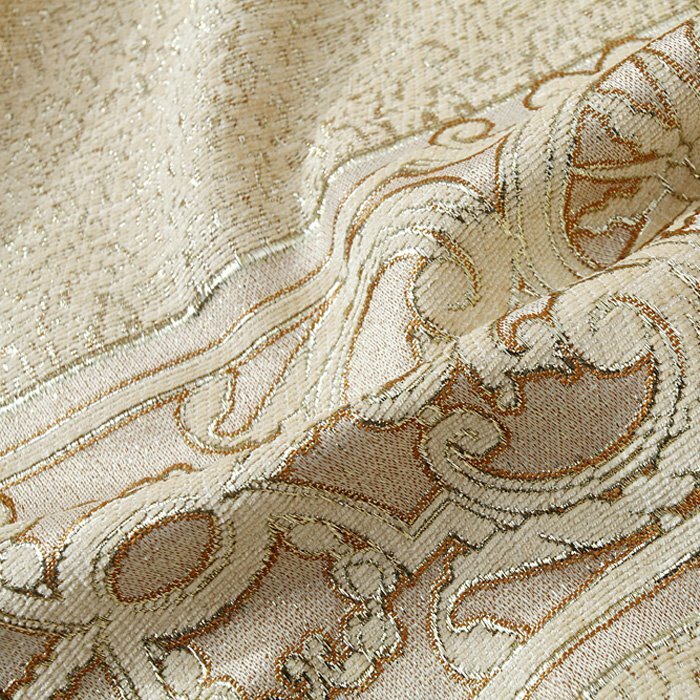 The price is right and they are of high quality! Fantastic value. 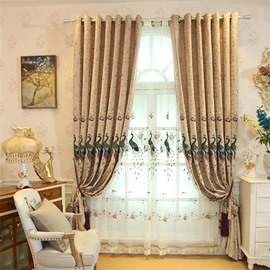 Beautiful drapes, just as described. Made our living room look great, and the diffused light is perfect. 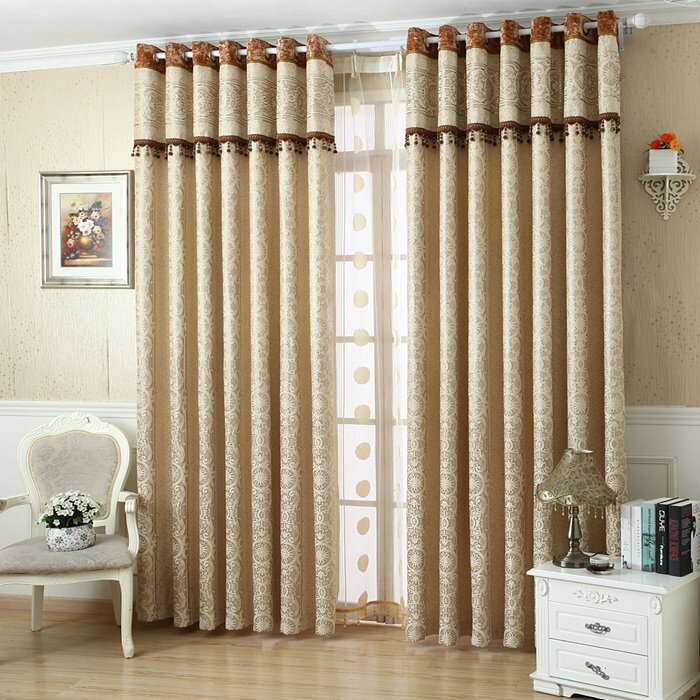 Just enough fabric density for privacy when pulled closed. Love them. Would highly recommend. I was surprised by how good the quality of the material is! Probably even better than those I looked in actual store, love them very much. They are just as expected and look great in my dining room. Light shows through, which is exactly what I wanted. thank you, recommend. Hi! I m really confused about my choice. 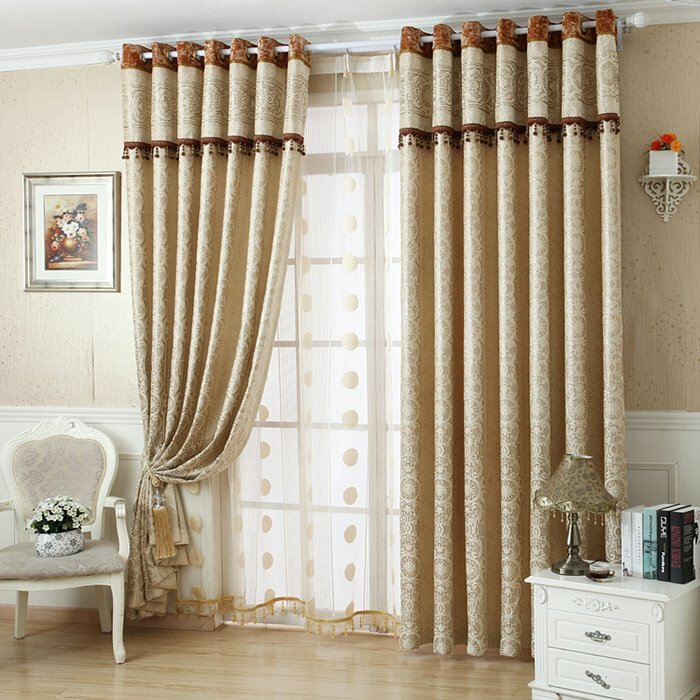 You said it's set of 2 curtain so what about the white curtain behind the ? I would like to buy it exactly like the it is on the picture, like the set of 2 plus the white on. I don't know if you understand what I m saying. Can I have the item code for the blackout curtain on this image? 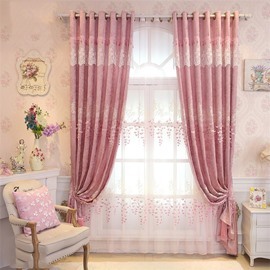 I’m not interested on the sheer, I would like to buy the curtain at the front of this image not the curtain at the back (sheer) I’ll be waiting for the confirmation Thx! Good Morning Each sett including 2 panels? When I ordered size is 84"*84"?